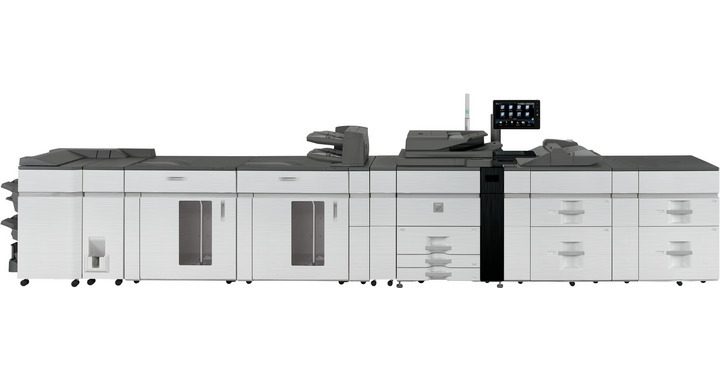 Introducing the MX-M1055 a powerful production print system that delivers end-to-end efficiency for maximum productivity and lower operating costs. 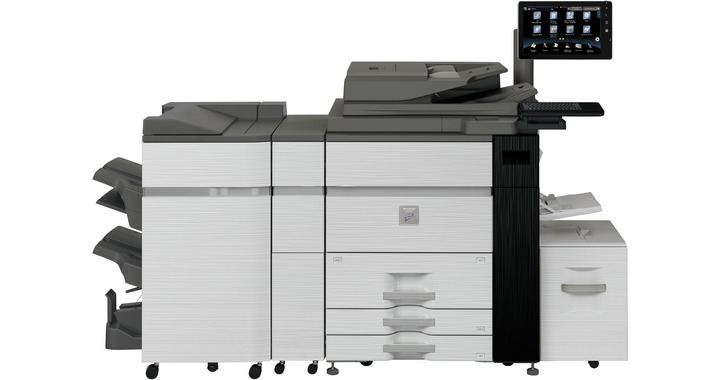 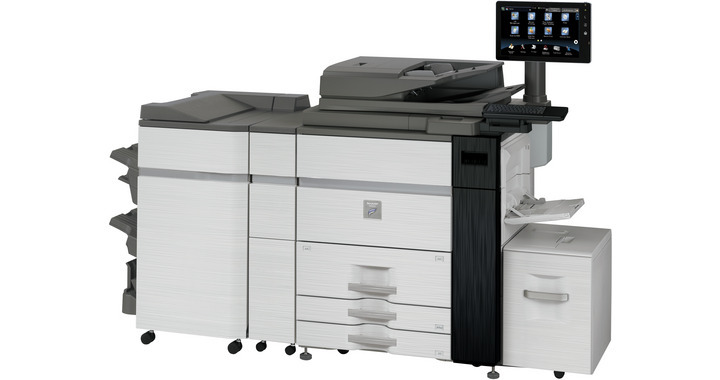 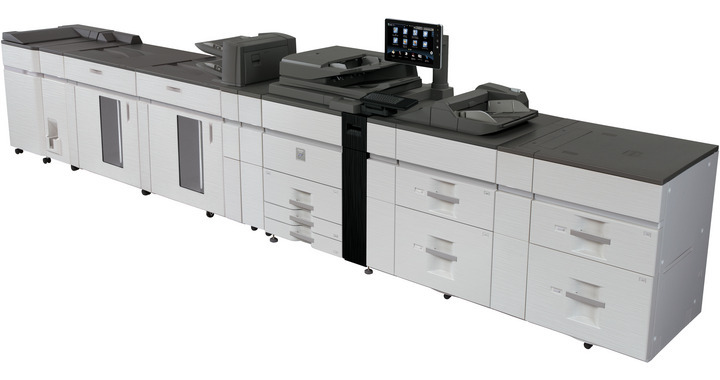 Packed with features that will be appreciated by expert and inexperienced operators alike, MX-M1055 is the perfect choice for busy print rooms and corporate reprographic departments. 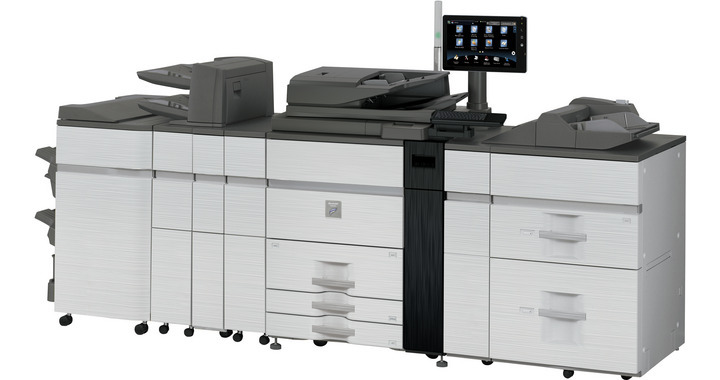 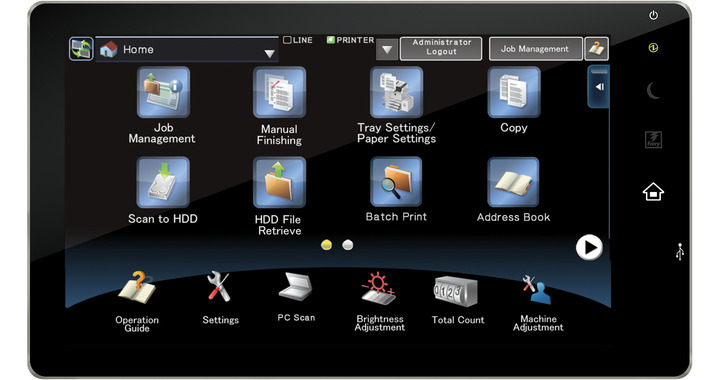 Featuring Sharp’s award-winning integral print server and with all settings adjustable through intuitive touchscreen control everything is within easy reach for the ultimate in print room productivity.